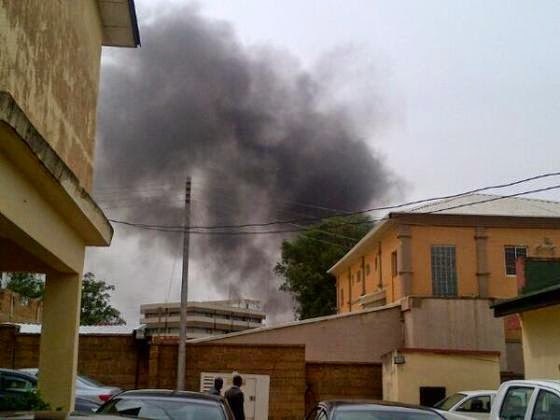 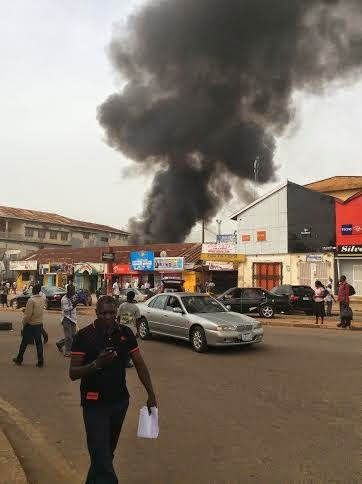 Two big explosions this afternoon ripped through the market located at Jos Terminus behind the popular Ahmadu Bello way in Jos, Plateau state. 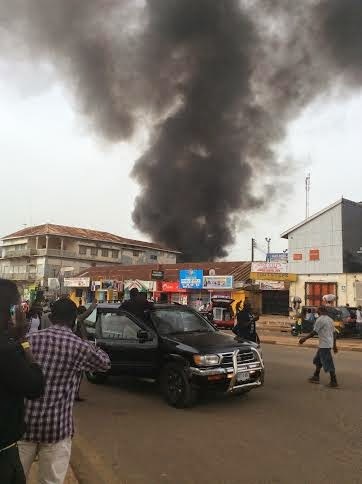 Update: The first explosion occurred at 2.30pm, the second one 30 minutes later, killing scores. 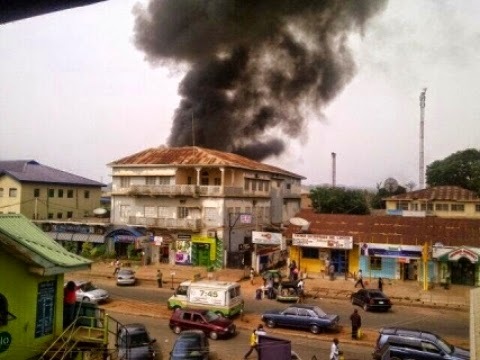 The first explosion reportedly went off in a Sienna Space bus, but didn't kill many people but the second one, which occurred as people came back to rescue the injured from the first explosion, recorded a high number of casualty. 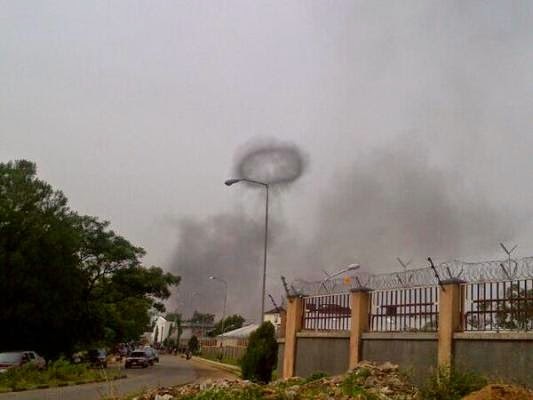 Men of the Fire Service, NEMA and the Nigeria Security and Civil Defence Corps are currently at the scene helping with rescue efforts.